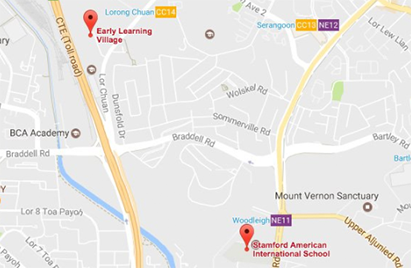 We are delighted to invite you to visit Stamford American International School to find out more about our International Baccalaureate (IB) education, as you consider Grade 1 transition for your child. Join us for a relaxed coffee morning and a tour of our facilities for all White Lodge families at Woodleigh. You can find out more from the IB experts and teachers on the benefits of IB education, how an IB education helps a student to be ahead of the curve, whether it is recognised worldwide, and the uniqueness of the dual pathways at Stamford. You will have the opportunity to ask questions from the experts as you explore your child’s further education after their time at White Lodge.